What would it have been like to have seen the sky filled with angels and to have heard the proclamation that Jesus had been born? 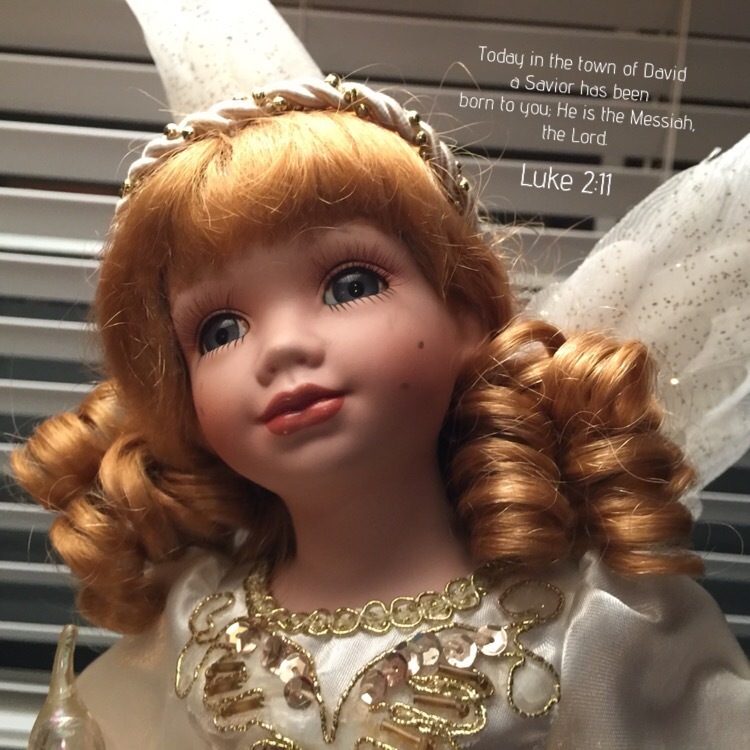 This entry was posted in Bible verses on photos, Christmas, Inspirational photography and tagged angels, Jesus. Great reminder if the promises of God.